While website builder platforms have done their best to create user-friendly tools that minimize the need for technical know-how, business owners have long felt the piercing lack of opportunity because of their glaring inability to translate visions into coding format. Fortunately, with the advent of Wix Code, all that is about to change. The concept is ingenious, and it’s one that will alter the way businesses interact with their websites forever. Simply put, Wix Code is software that provides templates geared towards data-driven websites to make the process of customization and management easier and more understandable for those without a coding background. Previously, such tasks were relegated to dedicated web developers, but with this tool, even basic business owners can handle the complex procedure. Wix Code is particularly lucrative for industries that require bookings or registration of some sort, but most any consumer site can take advantage of this innovation. Here are 5 ways to utilize this revolutionary tool. The first tool requires no coding experience whatsoever. If you can fill in a spreadsheet, you can create your own databases. Think of databases as collections of information that either your users or yourself have put into a table. 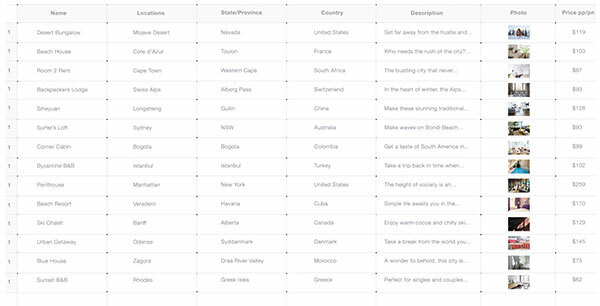 Wix Code lets you collect, add, save, and incorporate that data into useful tables without any effort. Within the content manager, users can edit these collections. Start by setting up the relevant fields that you want populated. For example, let’s say you have a recipe site. If you’re using the database tool to aggregate site or product reviews, then you’d have a Reviews Collection with fields such as number of stars, name of reviewer, and review. When someone leaves a review, the data they input into your website will automatically be sent to the collection (i.e., spreadsheet). 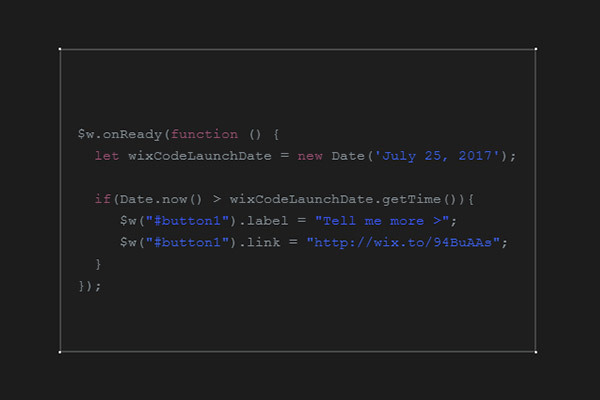 From there, the Wix Code tool will generate the review, populating it with the inputted information from that user. In essence, you can generate and amend pages on your website automatically and on the spot based on data that is inputted by your customers. Among other parameters you set for your database collections, you’ll also define the permissions for those collections. This ensures that users can only use the forms and database information in the way you want them to. Otherwise, you could potentially set up your website so that any random visitor could change essential aspects of the site! Forms are very similar to database collections. They are built with user-inputted information and based on pre-determined fields of your choosing. This is really easy to do with the Wix Code forms tool. Like many other features of Wix website builder, the form builder takes advantage of the user-friendly drag and drop functionality. Select an element that you wish to add to your form from within the User Input menu onto the page to design the layout and content of the form. Radio buttons, text boxes, and dropdown menus are a few examples of elements you can implant into your form page. Each element you select for your form will need to be formatted properly, but this is just another easy step in the process. You define the format of each element based on the choices given. For example, if the element is a required field, your choices will be required or not required. Simple, right? Other element characteristics include placeholder text, initial value, and what type of information can be inputted into that element (numbers in a phone number text box, for example). From here, you connect the form elements to the chosen dataset, create buttons, and publish the form, all via this intuitive forms tool. Dynamic pages sound complicated, but they are actually simpler than you’d imagine with the new Wix Code tool. Again, no coding experience is necessary for this tool. 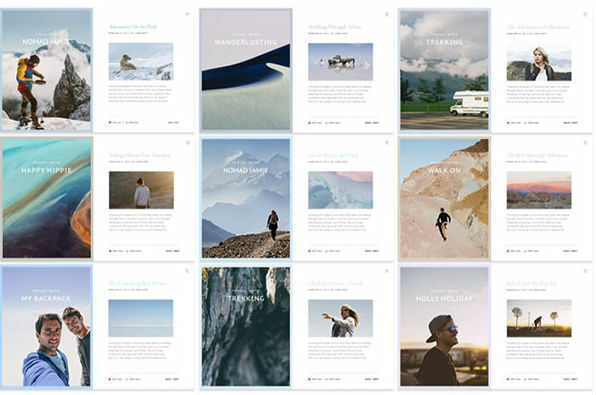 Dynamic pages allow you to use the same design template over and over again for different pages, each with slightly different content but the same overall layout and design. Let’s take the example of a featured items page. You want to have some of the information from your products database shown on this page, but not all of it. Instead, you want only the featured products to be showcased on this page. How is this done? By using the dynamic pages tool. Within your products database, you’ll have a dataset titled Featured. This way, the Featured Products page will only pull information from the dataset entitled Featured. Additionally, when a customer clicks on one of the images from the featured products gallery, they’ll be brought to a dynamic product page. 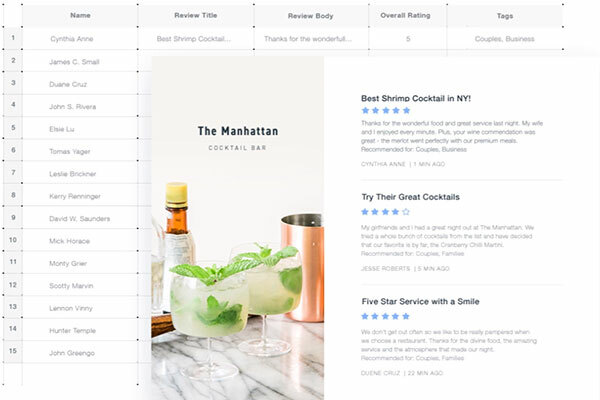 All of these pages will look the same, be structured the same, and work the same as all of the other pages on your site (creating continuity), but the featured product element will change. Via the dataset tool, a table is populated with the information that your customers input, and then the page is tailored according to that information. This is known as Data-driven Dynamic Pages. An API (application program interface) is basically the set of rules used to build a software application. By giving users access to Wix’s API, they hand over the backdoor key to creating, manipulating, and tailoring your website exactly the way you want to. Because this tool works with the barebones of the software, some coding experience is needed to ensure that it is handled properly. Manipulate incoming requests to your site and direct them to various pages based on inputted data. You’ll be able to define the behavior based on the APIs functions and objects. Collect user data and put it to use via prompts and other customized messaging or direction. You can also aggregate information such as what type of window the user is currently using (mobile, which browser, OS, location). Users should note that these tools are available to all Wix users but not mandatory. If the whole concept seems like more than you are willing to process, you can simply ignore the entire launch and continue managing your website the way you’ve done previously. While competitors like BigCommerce and Webflow have developer tools, Wix is the first one to roll out an average Joe developer’s tool that requires no coding background to use. Wix is always at the forefront of handing over the reigns to its users, and now Wix Code is ushering in a new era of DIY innovation.